We are a team of oncology-trained massage therapists, estheticians, and alternative wellness specialists providing therapeutic treatments that facilitate healing and support the journey toward recovery and wellness. Oncology-trained massage therapists provide a variety of positive effects for cancer patients and their caregivers, including relaxation, an uplifted mental state, pain reduction, and scar tissue mobilization. Oncology-trained estheticians help restore, hydrate, and protect the skin by supporting its natural functions. We also teach patients how to determine which products and ingredients are safe for use both during and after treatment. A cancer patient’s state of mind can have a significant effect on their immune system and healing process. 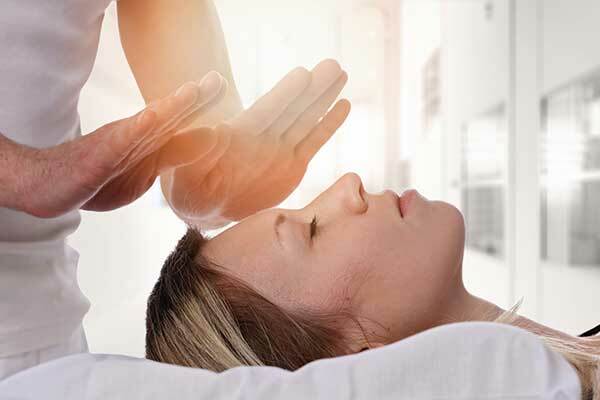 Our therapists are specially trained to help quiet the mind, balance the body, and release negative energy. As founder and executive director of the nonprofit A NEW DALY BEGINNING, I couldn’t be more proud of the passionate team of healing and wellness specialists we’ve assembled. Our shared mission is to provide cancer patients, survivors, and caregivers with a variety of therapeutic treatments and services that facilitate healing and support the journey toward recovery and wellness. We serve the greater Atlanta area. Please feel free to request more information about our organization and services.